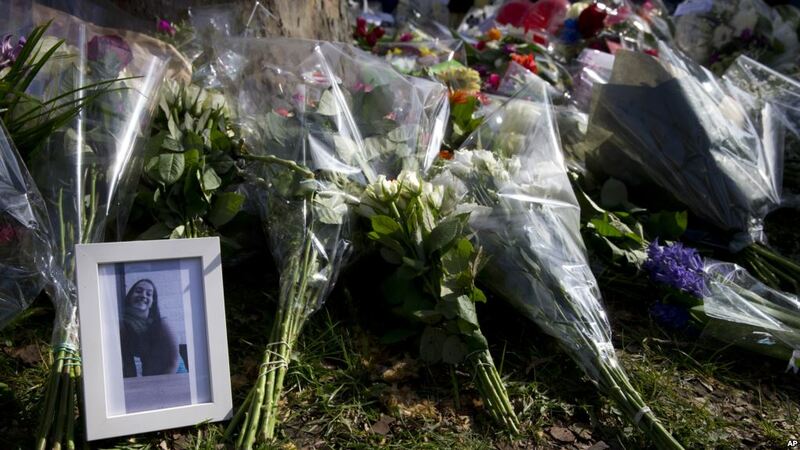 Dutch prosecutors said Thursday they will charge the suspect in this week’s deadly tram shooting in the city of Utrecht with multiple murder charges with terrorist intent. Prosecutors believe Turkish-born Gokmen Tanis acted alone Monday when he allegedly killed three people and seriously wounded three others. Tanis is scheduled to attend a closed-door court hearing on Friday. Prosecutors also said Tanis will undergo a psychological examination.